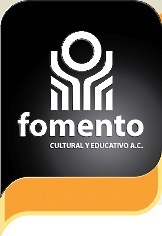 Organization name: Fomento Cultural y Educativo A.C.
Fomento Cultural y Educativo is a 40-year-old organization, started by the Jesuits but now independent. 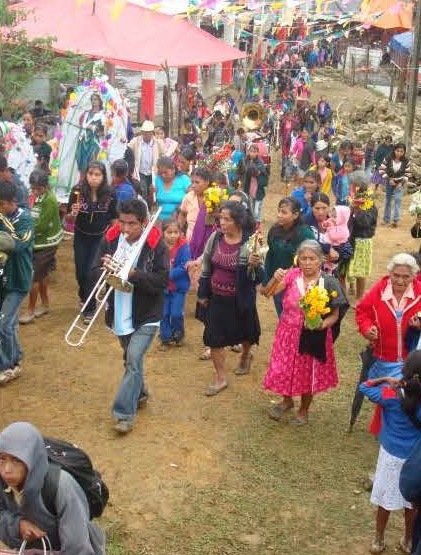 The mission of Fomento Cultural y Educativo is to collaborate with communities, through organization and popular education, in the effort to change social structures, so that all persons and social groups, particularly indigenous communities and workers, can achieve a fulfilled human existence. The organization promotes social change processes and the strengthening of civil society, to ensure the defense and promotion of the people’s economic, social, cultural and environmental rights. 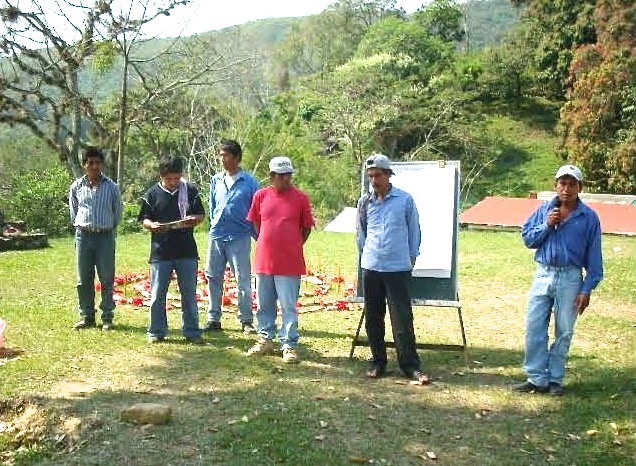 It works with communities in the Sierra and Huasteca Veracruzana in the middle and lower parts of the Sierra Madre Oriental that lie along the Gulf of Mexico, including the Sierra Norte de Veracruz. One of the issues Fomento focuses on is strengthening cultural identity and the promotion of popular communication through Huayacocotla Radio. This “voice of the peasants” station reaches 1300 villages in 140 counties and communities in the Sierra Norte of the states of Veracruz, Hidalgo, San Luis Potosi and Puebla. 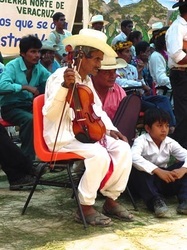 The station provides a communication service of educational and cultural significance to indigenous and peasant communities, by encouraging the strengthening of awareness, reflection, and appreciation of the cultural and ethnic identity of its listeners. 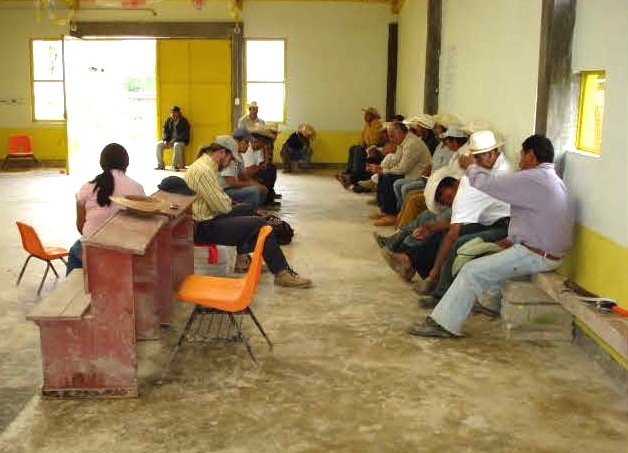 Work with 14 Otomí indigenous families in Cerro Gordo, Texcatepec to establish a model of self-sustainable pig production in stables (as opposed to running free). 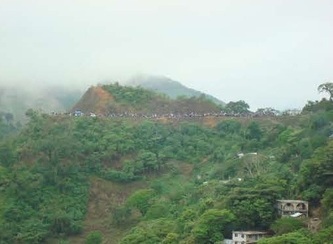 They will build 14 “porquetrinas’ (literally “pigtrines”), which combine a stable for the pigs with a dry letrine system that will combine the waste of both the pigs and the family, manage it, and then potentially be able to use it as fertilizer. Workshops will be offered to train the families in the techniques of raising pigs in enclosed stables (which is new to them). With technical assistance, each family will produce adequate and balanced feed for the pigs using only local materials. They will also learn how to diagnose and treat illnesses. Pig production is an important source of nutrition in the local diet and one of the best ways to generate cash income. The move to enclosed pig production is being forced by government regulation. Since backyard animal husbandry is traditionally the work of women, women will be the primary participants in the project. For 9 years, Fomento has had a program aimed at reducing the need for emigration to the US. One part of it is the promotion of indigenous culture. This has contributed to the formation of 35 wind instrument bands and Huasteco string trios which play at all sorts of community and family events. The cultural organization these groups have formed includes around 400 indigenous youth and serves as a forum and support for them to deal with the life issues they face, including the pressure to emigrate and the search for alternatives. 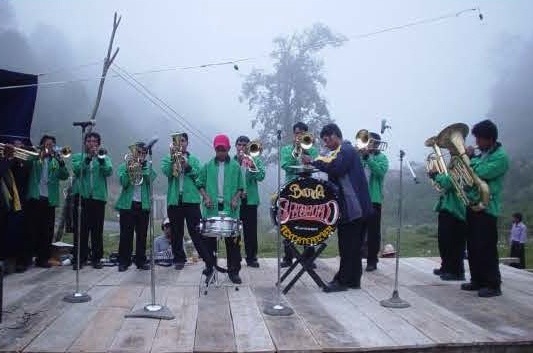 This project financed training in musical instrument repair, the creation of a small store for instrument parts and repair, and strengthening of the assembly of young indigenous musicians, which in turn strengthened traditional culture and solidarity and reduced the pressure to emigrate. 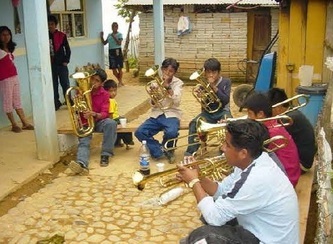 A musical instrument parts shop was created and staffed. 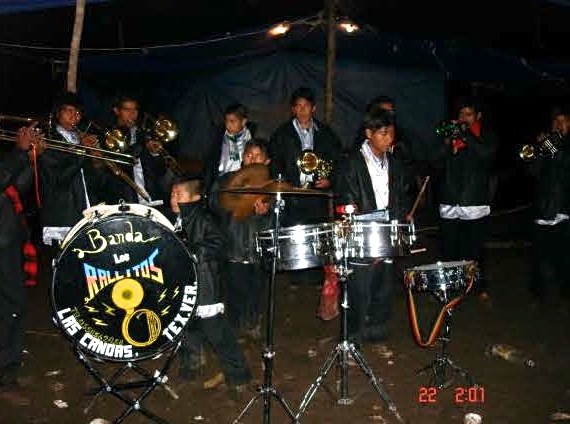 Four indigenous youth received basic training in musical instrument repair. 30-50% of musical instrument repairs are now done locally. This represents a significant cost savings. The assembly of bands met regularly, with each meeting focused on a particular theme of relevance to members. 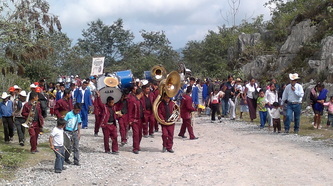 On average, representatives of 90% of the bands are present for the assemblies. The assembly has become an important foundation of unity and mutual support for the youth.